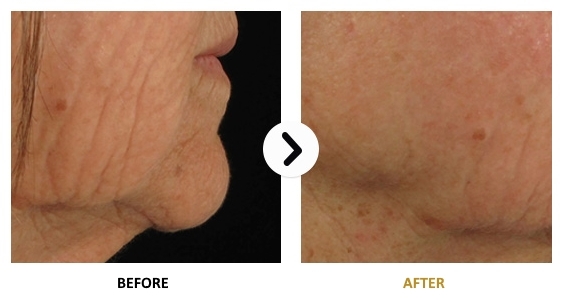 The HIFU technology (High Intensity Focused Ultrasound) provides us with one of the most revolutionary therapies for the elimination of fine lines, wrinkles, and skin sagging. HIFU-powered transducers deliver concentrated waves of ultrasound into multiple layers of body tissues. 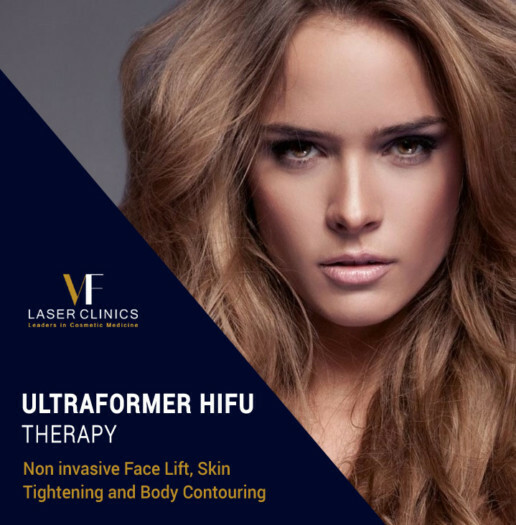 By transmitting stabilized temperatures of 65~75°C into the targeted zones, HIFU aims to induce a process of neocollagenesis in the face while tightening body tissues for contouring purposes. 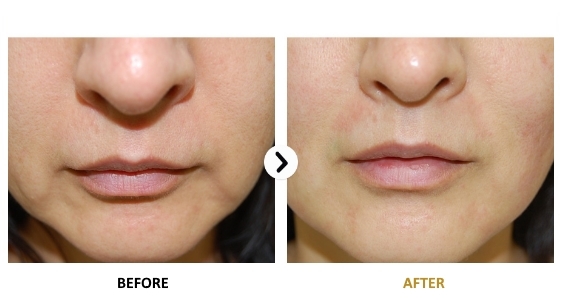 Designed for multiple depths of face and body, HIFU treatment showcases impressive clinical results. It achieves a youthful complexion and ultimately turns back the clock of time. 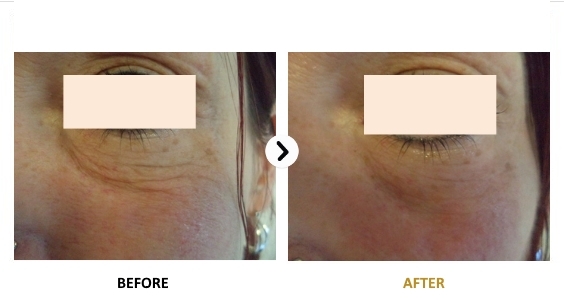 Immediately visible results that continue to improve weeks after the operation. No downtime. There are no restrictions on your activities after the procedure is complete. AM I A CANDIDATE FOR THE HIFU PROCEDURE? 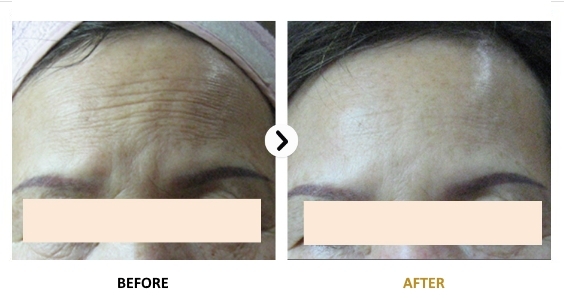 The ULTRAFORMER HIFU is suitable for all patients over the age of 20. 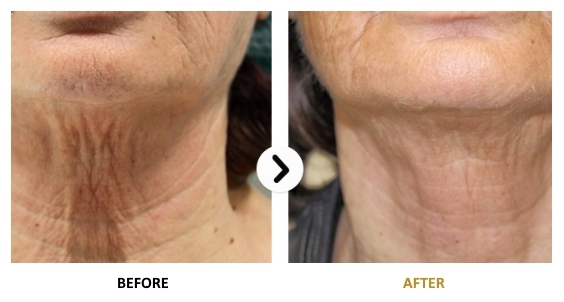 Ultrasound energy only targets specific layers of skin and never damages the nearby tissues. 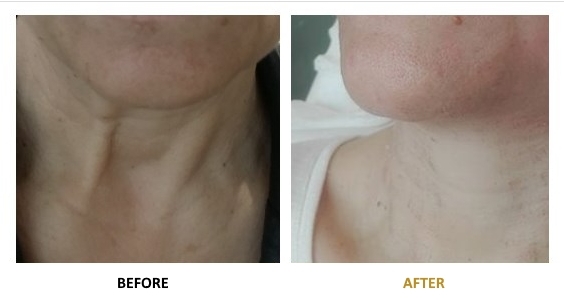 The treatment is performed by experienced dermatologists that have obtained all the necessary legal licensing. 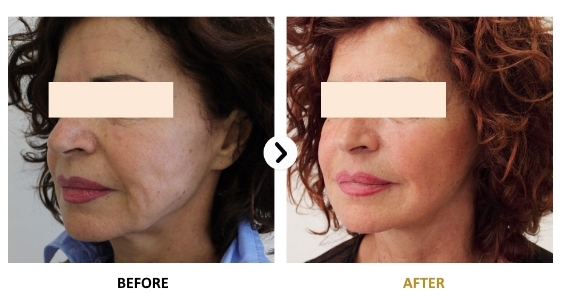 The procedure itself is FDA approved and all the materials used have both CE and FDA marking.